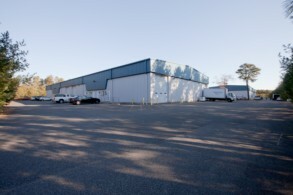 Along with 39 Industrial Road, this facility serves as the East End's premier Industrial Center. Consisting of 8, 2100 sq. ft. flex spaces, each unit has its own private office and bathroom, as well as individual gas heater, electric meter & private parking.